Applications are now open for FIS’s 2018 VC FinTech Accelerator programme in the US with ten places up for grabs. FIS, in collaboration with the state of Arkansas and Little Rock-based The Venture Center (VC), says ten start-ups will be selected to participate in a 12-week programme in Little Rock starting on 30 April 2018. Now in its third year, the accelerator seeks to accelerate the development and growth of early-stage ventures. 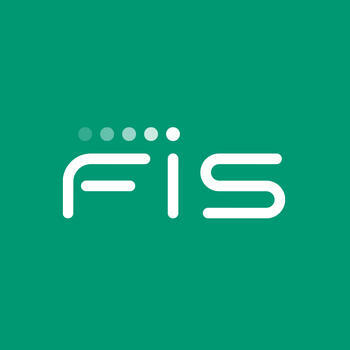 In addition to monetary investment, each participant will receive mentoring and training from FIS and VC as well as personal access to FIS’s C-suite and senior staff. Wayne Miller, managing director of the VC FinTech Accelerator, says it “brings to the table hundreds of relationships with industry experts, banks from coast to coast, and officials at governmental and regulatory bodies”. The 2017 programme received 295 applications from firms across the US and 39 other countries. Benefits for numerous past participants included reseller and investment agreements with FIS; endorsement by the American Bankers Association; raising a combined $20 million in follow-on capital after completion of the programme; and Finovate “Best of Show” designation. You can apply to the 2018 VC FinTech Accelerator here. Applications will close on 5 February 2018.